This is an Nuffnang and Project Alpha advertorial. ♥Nuffnang ♥Project alpha thanks thanks! Body odor was one of those things that used to bothers me a lot. Im not a sports guy. After the game we usu went to makan or something like that. I discover that some of them doesnt smell bad although sweating like hell…. This question used to bother me a lot until I go and ask them. Then only I know their secret. 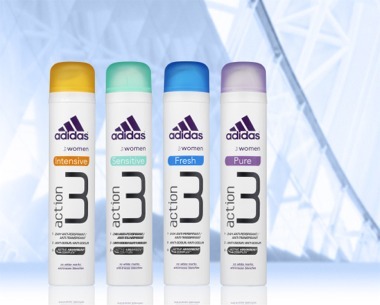 Adidas got a whole list products that specially for Male, Female and diffrent parts of body etc! Wow.im impressed with this product. and after using this, my mum no more complaining of my body odor anymore. p/s: Catch project alpha season 2 coming very soon……..
Reason to use Internet Explorer!